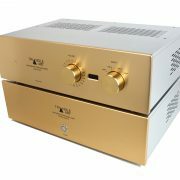 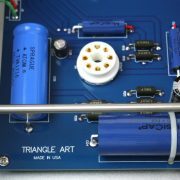 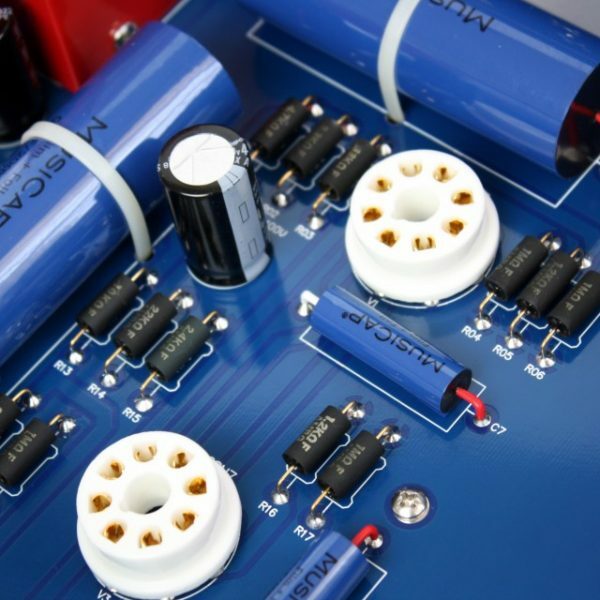 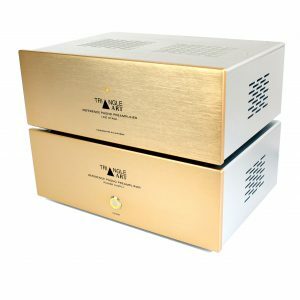 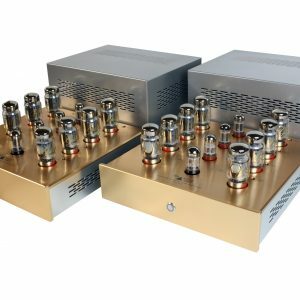 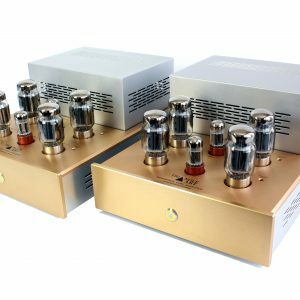 Reference Tube Two Chassis Preamplifier The Best of the Best: The preamplifier is the two chassis version of our reference preamplifier featuring a matching external power supply further guarantees interference-free performance. 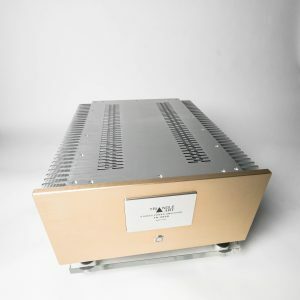 The Reference Tube is specially designed for pure high-end audiophiles who want nothing but the best. 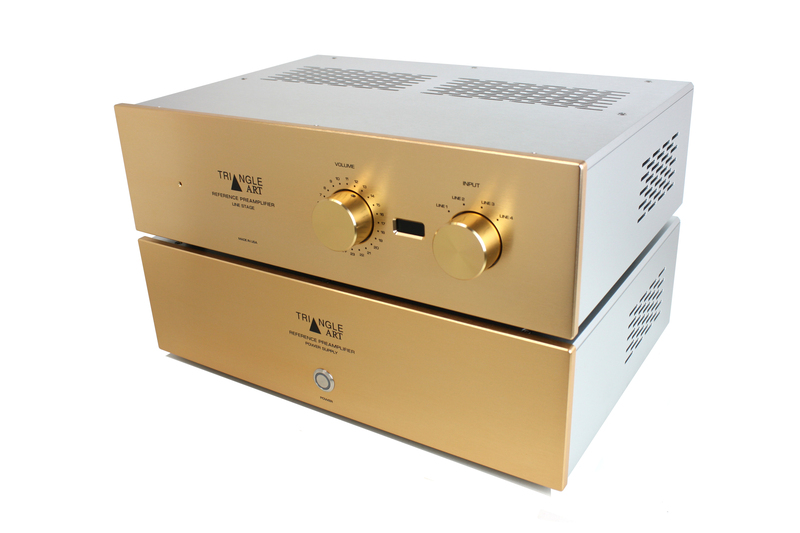 With the use of highest quality parts and components, the Reference is simply The Best preamplifier that we have ever built. 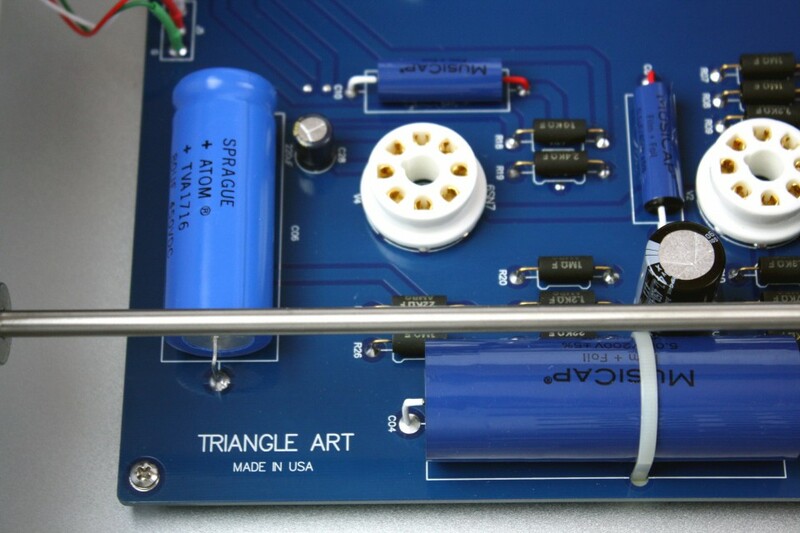 Low noise tube line stage featuring (4) 6SN7 vacuum tubes. 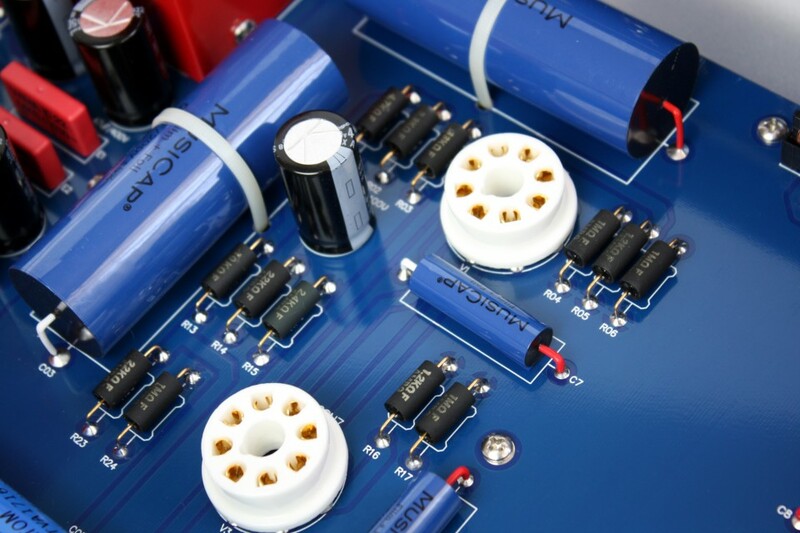 Matching external power supply featuring (1)GZ34, (2) 6V6 and (1) 6SL7 vacuum tubes. 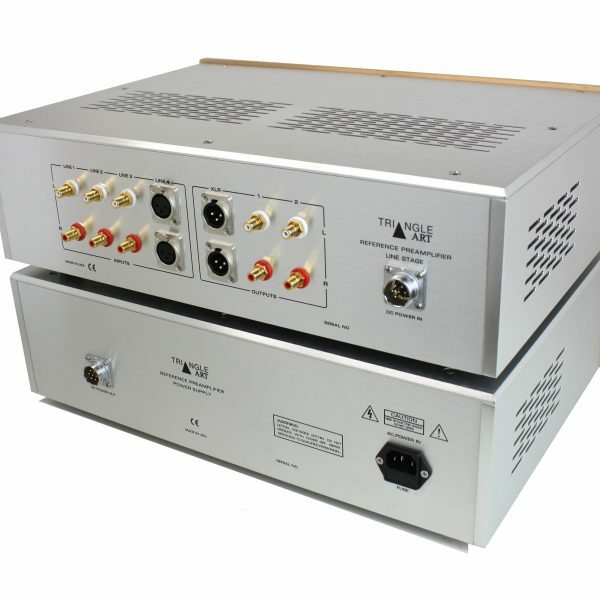 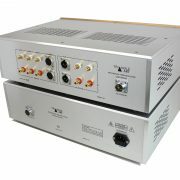 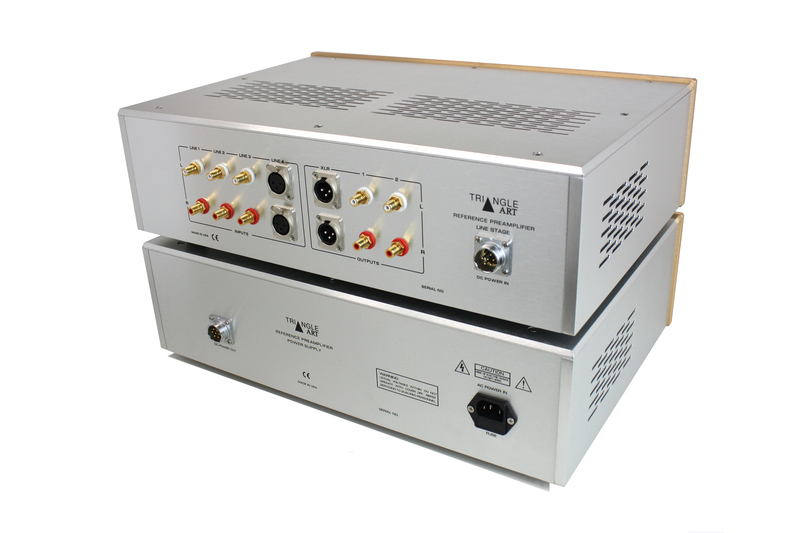 One pair of balanced and three pairs of single-ended inputs and one pair of balanced and two pairs of Single-ended outputs are installed for ease of connectivity.